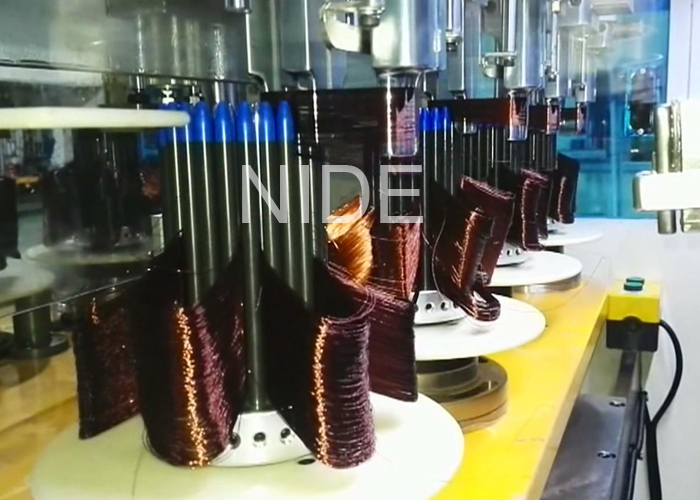 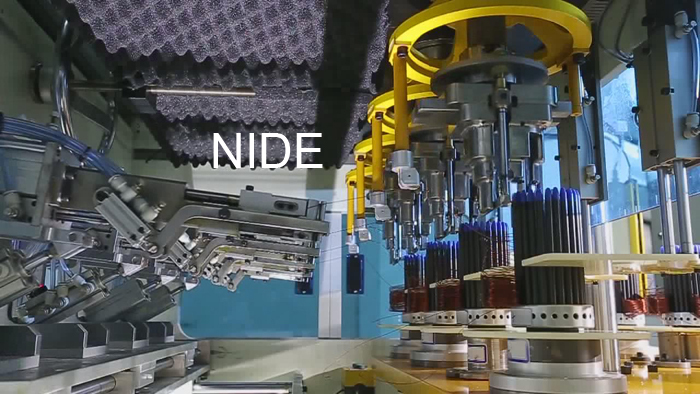 We developped the 8 working station coil winding machine,4 winding heads can working at same time. 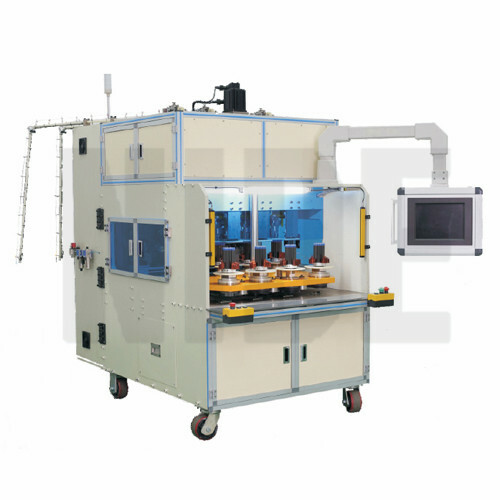 4 stations used for loading and unloading when another 4 stations are under winding, Efficiency is 4 times than the common auto coil winding machine,while the price is very less. 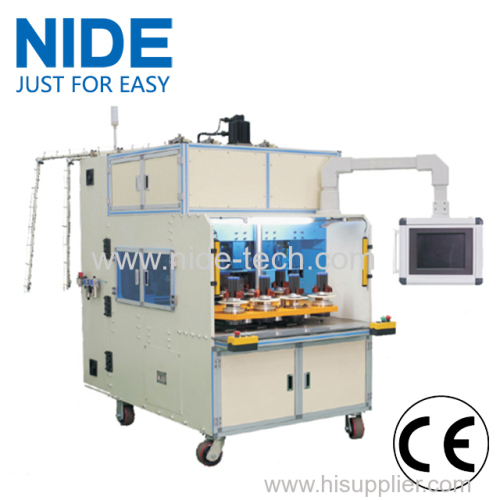 Especially suitable for high production capacity requirment.